Ultimately it all comes down to friendship or perhaps simply love and respect. 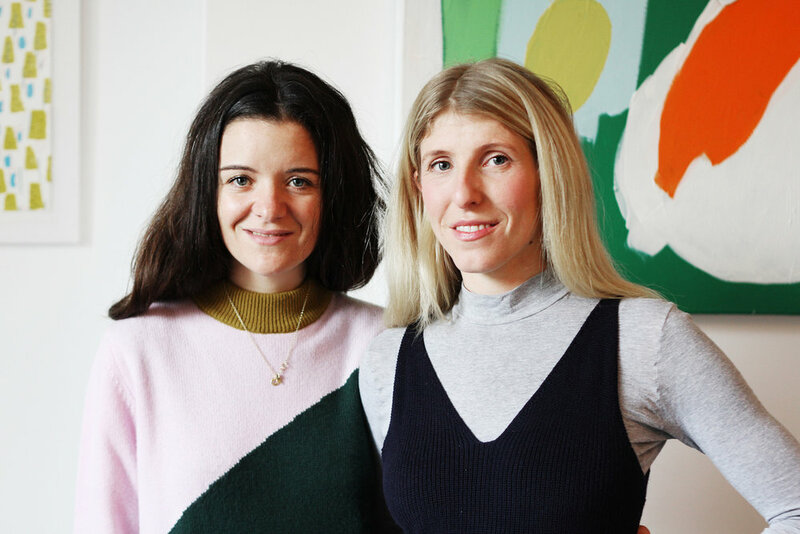 Love and respect is what binds Alicia Taylor and Steph Hogg together in their journey from school friends to co-founders of Gather&See, the online ethical fashion boutique founded in 2014. Love and respect are the guiding principles that are used to select products for Gather&See, do we love the product in-terms of style and design and has it been made in a way that respects people’s well being, future development and the environment that we are all responsible for. A unusual combination of fashion and farming (Alicia’s mother is a fashion journalist and father a farmer) has given Alicia a very grounded way of looking at fashion, where does it comes from and how is it perceived. Working in marketing and pr roles at LVMH and Value Retail, who own Bicester Village, gave Alicia a great insight into how to run a successful company and make their product offering very desirable. For Steph living in Sierra Leone and founding Near Far, a brand working with local tailors, gave her first hand experience and drive to start Gather&See. Having spent time in Sierra Leone myself I know how challenging it would be to create a product ready for the western market, and then export it. Broken down trucks stuck in a 5 foot pot hole, with no spare parts to fix it for a few weeks certainly puts next day delivery into context. 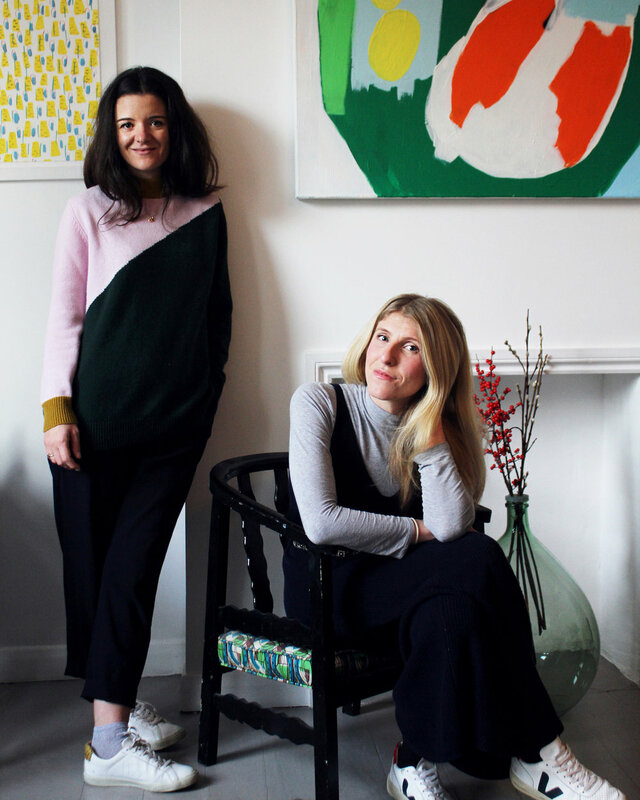 With Alicia living in Leicester and Steph in London, both with young children, they certainly know what it’s like to juggle priorities and work odd hours, doing emails at 5am in a peaceful house can be pure bliss, honestly! 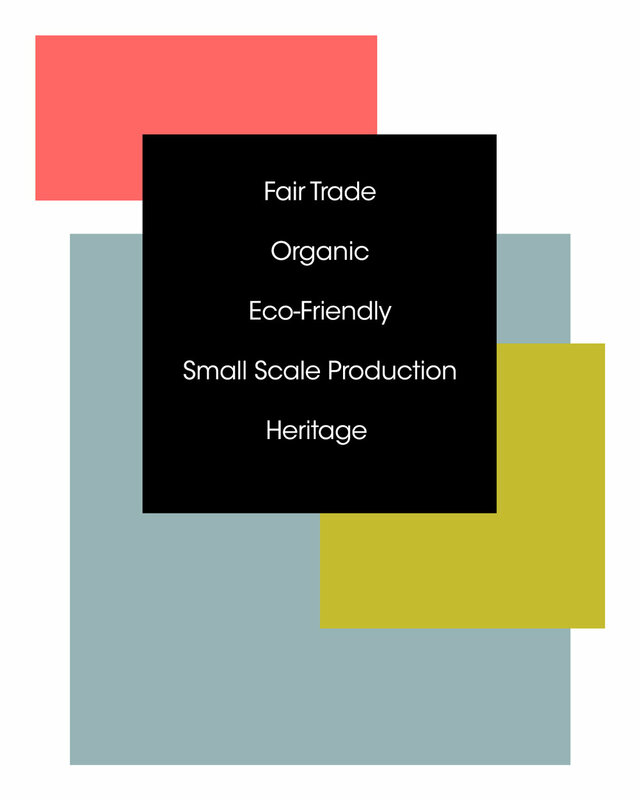 Since launching Gather&See in 2014 the way in which people view ethical fashion has began to change for the better. Style isn’t compromised for ethics, and ethical can mean luxury. 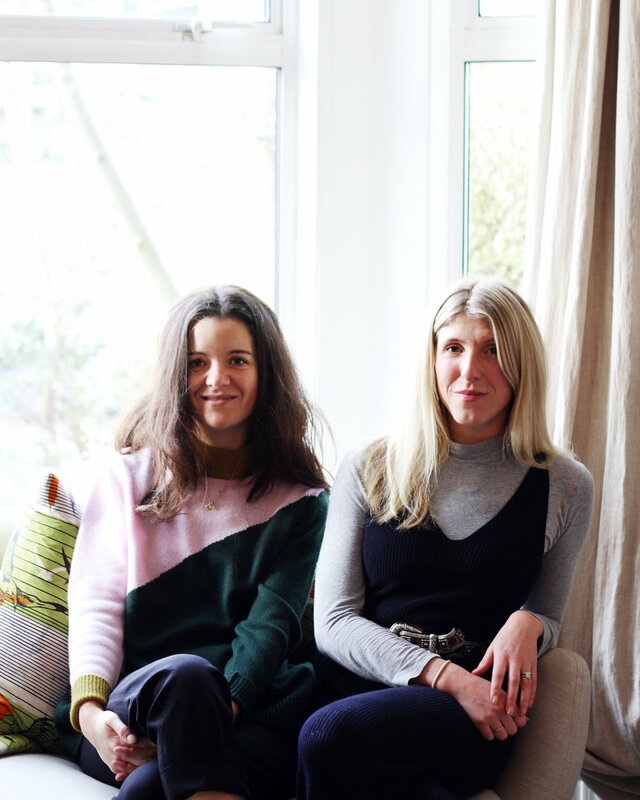 From being the first retailer to bring overseas ethical brands to UK to now being one of the few retailers stocking those same brands, the question for Gather&See is how do they evolve without loosing their identity. Knowing who you are and where you’re going whilst working with brands and your best friend who you love and respect, sound like a winning combination! Listen to our podcast with Alicia Taylor to find out how they make their business work and their exciting plans for 2018 including supporting emerging talent.